What Do Your Honda Warning Lights Mean? It can be stressful when you’re driving along and suddenly one of the Honda Warning lights illuminates on your dashboard. 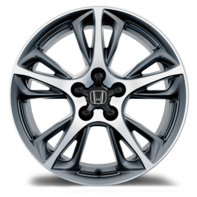 Your immediate reaction might be that something is seriously wrong with your new Honda or used vehicle. While some Honda warning lights are serious, such as your check engine light or battery light, others are simply a reminder. 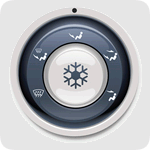 For example, the washer fluid light and the oil change light remind you to fill up your window washer fluid or schedule your next oil change. 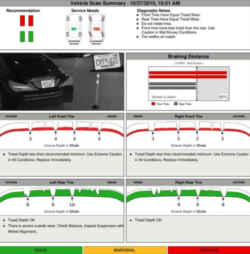 We’re going over some of the common warning lights you might see, so you’ll know what they mean, and you’ll be prepared to take action. $69.95 6 Month Roadside Assistance Package! 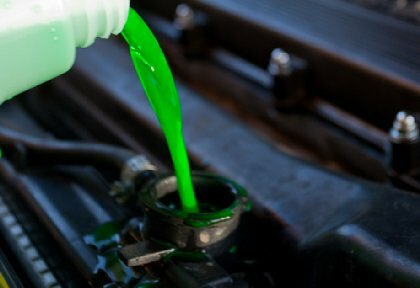 $10.00 Off Synthetic Oil Change on Honda Models! 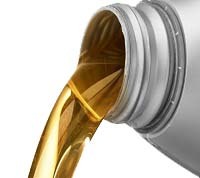 Get an inexpensive oil change, whether it’s synthetic blend, or even full synthetic! 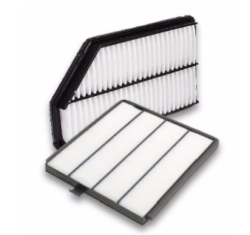 $79.95 Engine and Cabin Air Filter Service! $199.95 Fuel Induction Service and Engine Air Filter Replacement! Free Installation on Express Lane Battery Replacement! 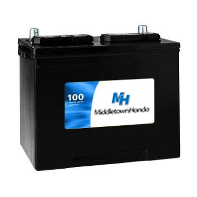 *On all Honda make batteries bought at Middletown Honda. Must be installed by Middletown service technicians to receive discount. Parts & labor separate. Must present coupon when service order is written. May not be combined with other coupons, discounts or specials. Plus tax, shop supplies, and hazardous waste fees if applicable. Some models may be higher. See dealer for complete details. Honda models only. Come in and get your tires checked out for FREE, no service required! Valid only at Middletown Honda. Coupon must be presented at time of write-up. One coupon per customer, per visit. No cash value. No service required. No purchase necessary. Void where prohibited by law. See dealership for details. Honda models only. What if a Honda Warning Light is On? If you have one or more warning lights illuminated, the first step to determine is it it’s something you can fix yourself or if you need professional help. 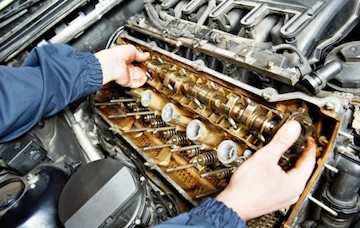 For issues that need an expert, schedule a service appointment with Middletown Honda. Our service department technicians are specially trained and will get your Honda or used vehicle back in working order in no time.